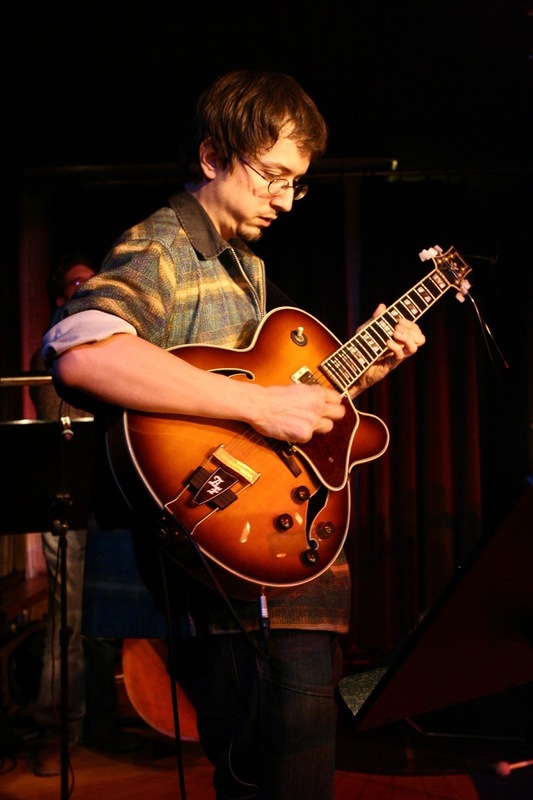 Here is one more live recording of the Ljubljana Jazz Festival, featuring the Slovenian guitarist, and former John Scofield’s student, who is unanimously pointed out as one of the most defying players today in Europe: Samo Salamon. The Sextet is of transnational constitution, putting together the cream of the European scene, namely a British, Julian Arguelles, two Italians, Achille Succi and Roberto Dani, a French-German, Pascal Niggenkemper, and a German, Christian Lillinger. 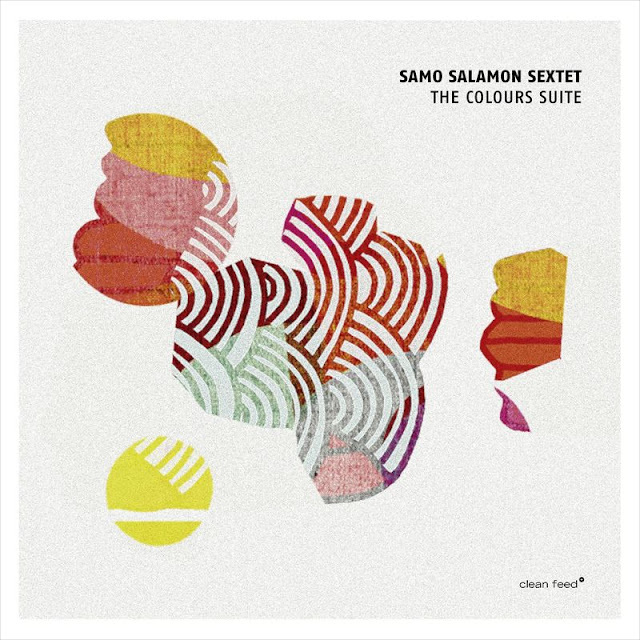 The presence of two drummers was an old Salamon’s aspiration, as it was the desire to have with him, for the first time, an «amazing» (his own adjective) double bassist like Niggenkemper and to continue to work with Succi, who contributed to another album by the composer of “The Colours Suite”, “Ornethology”. Being each one of the participants specially picked for this project, Samo Salamon wrote the suite thinking about the personalities of these musicians. This was the modus operandi of Duke Ellington, and there’s something of that heritage here, namely the combination of complex harmonic and rhythmic motives with open improvisation, the results giving us the «feel of a living organism». In two words: powerful music, not to be missed.